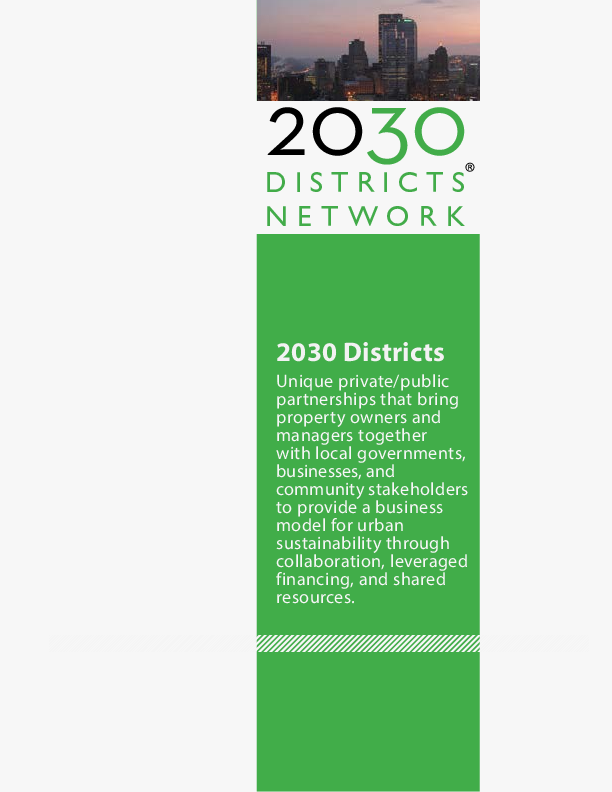 2030 Districts have the ability through their existing knowledge, skills and connections to leverage these skills to creating a Fee for service with a local Municipality or organization providing necessary work needed for an existing or new program. 2030 Districts can align Fee for Service contracts with Grant programs to gain additional revenue streams to grow within their community. Cincinnati's streetcar is testing free rides. Next free day is Saturday.